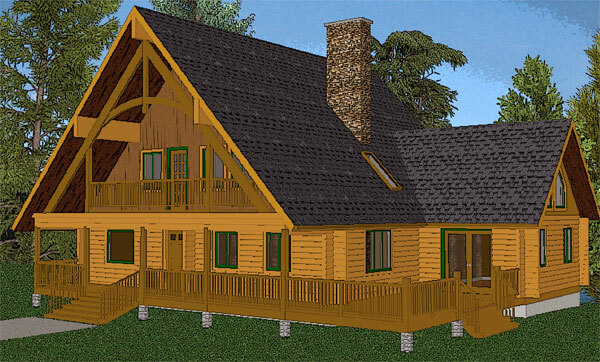 The 2,740 square foot Revelstoke is the log home enthusiast’s dream: a charming four bedroom, three bathroom country retreat with all the conveniences of a large traditional home. 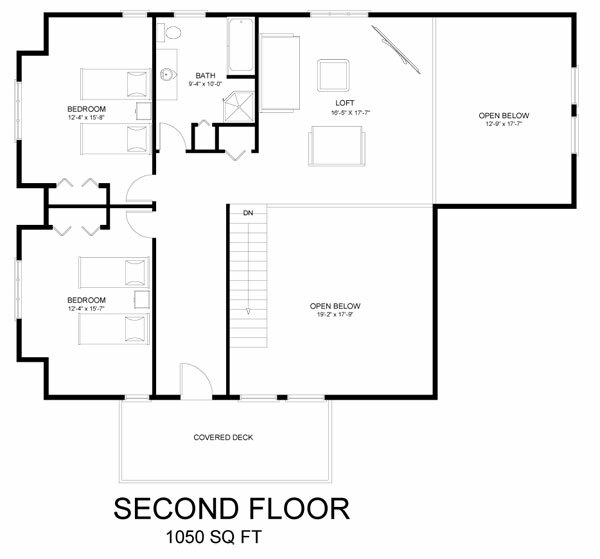 The generously sized second story bathroom has room for a jacuzzi tub and a separate shower. 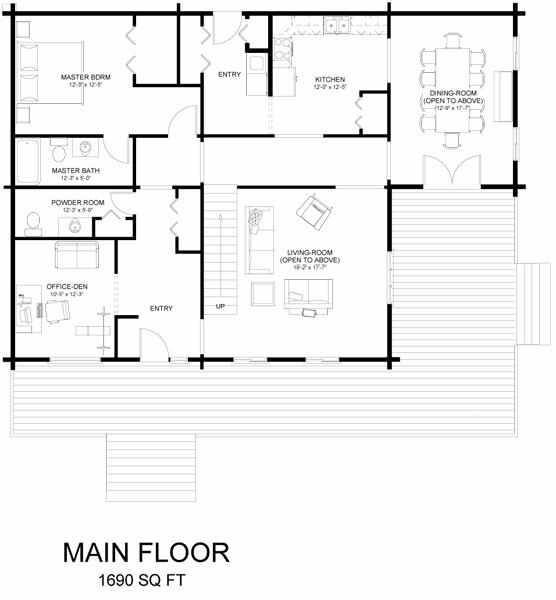 The loft offers an additional balcony and storage space. The great room and dining area are distinguished by a dramatic cathedral ceiling. The home is wrapped by a large, partially covered deck that is perfect for outdoor entertaining.